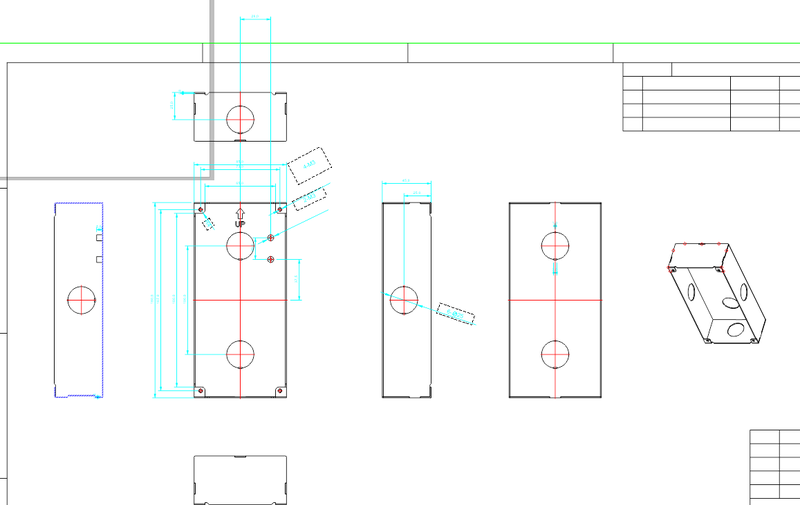 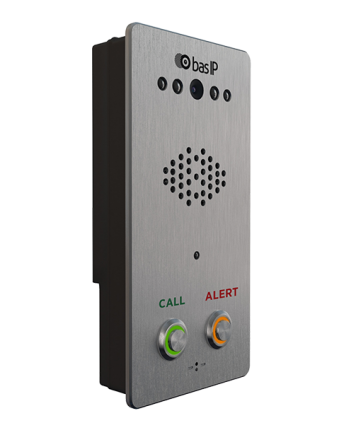 These call stations designed to work within the system with operator monitor CM-01. 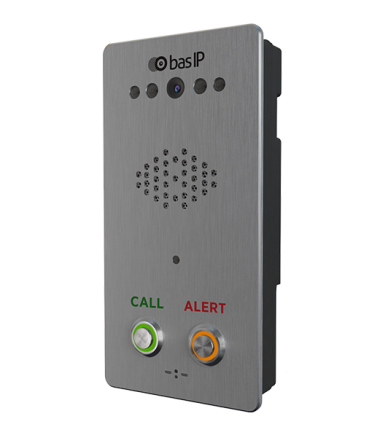 Press call button, then call will come to the operator monitor, press alarm button and an alarm signal will be sent to operator monitor. 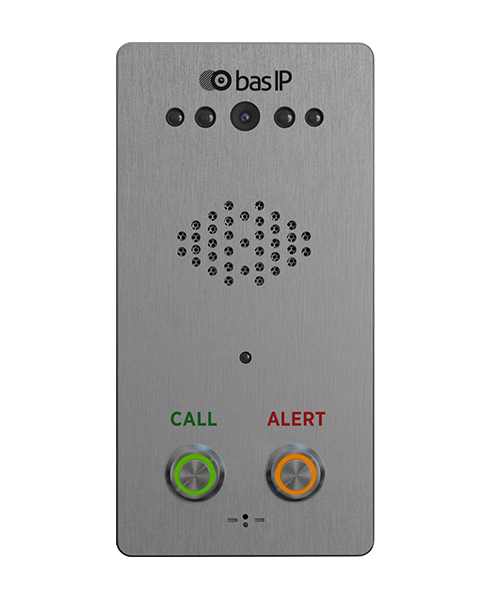 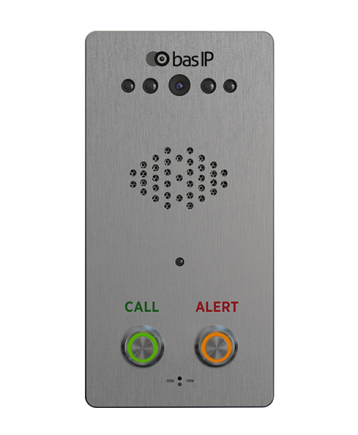 The CV-02 can operate in two modes: as a call station and as an individual outdoor panel with BAS-IP monitors.